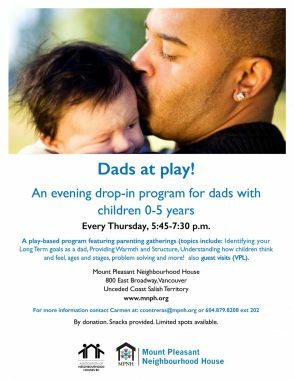 This program is open to all grandparents raising grandchildren, or any other family relatives raising a family member's child. In this support circle we discuss changes in social life, financial concerns, health issues and more. 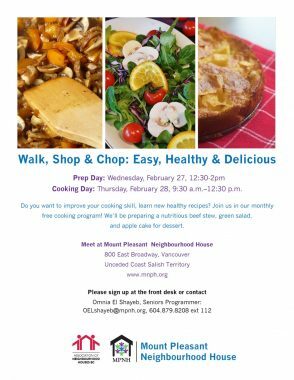 This program is in collaboration with Parent Support Services Society of BC. 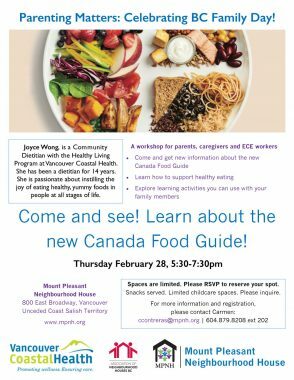 Call Parent Support Services at 604.669.1616 to register.